This course is for 6 Dentists and their key team members so that you can implement and deliver Comprehensive Dentistry with confidence. Delivered to you by practice owner and practising Dentist Dr Andy Denny and GDC registered Business Consultant Michael Bentley, this 3-day course delivers a perfect combination of theory and practice from the world class, grass roots systems that Dr Denny and Michael Bentley live and breathe. Comprehensive Dentistry cannot be delivered by a Dentist alone, it takes a team of people to work alongside the clinician to ensure your clinical abilities are showcased. The course has been specifically designed so that you can understand every stage of what you and your team need to do, in order to convey your brand message of clinical excellence by a world class team, resulting in a VIP experience for your patients’. The course is structured so that you and your key team members will leave with all the ‘tools’ needed to implement the vital clinical and non-clinical aspects of Comprehensive Dentistry. 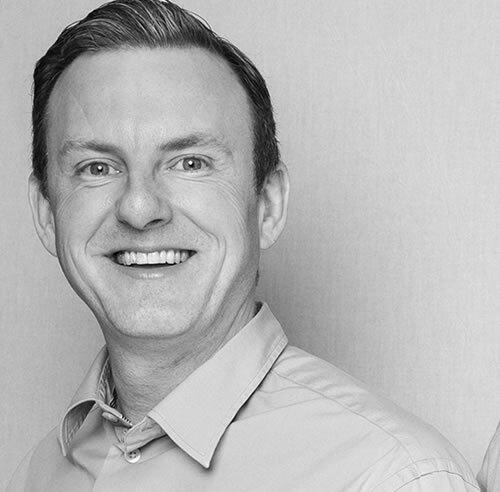 At every stage the training will be split into group, team and Dentist sessions to maximise the time with Andy and Michael. Hold a one hour Comprehensive assessment. Watch and learn from Dr Denny and then take your turn. The investment for the 3 days is £3,750. No VAT. Early bird booking offer of £3,500 if you book before 7th June, 2019. If you would like a complimentary phone call to confirm the course is right for you, please email Michael on michael@horton-consulting.com to arrange a suitable time to talk. NB. If two or more Dentists book from one practice the number of team members you can bring increases by a multiple of two per day as advised above. Further details: Verifiable CPD development outcomes A B C D - 18 hours. 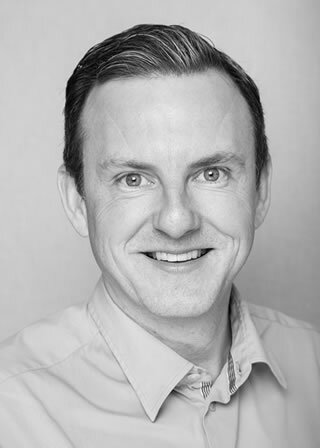 Andy has been the owner and clinical director at Twenty 2 Dental in Weston-super-Mare for over 15 years. 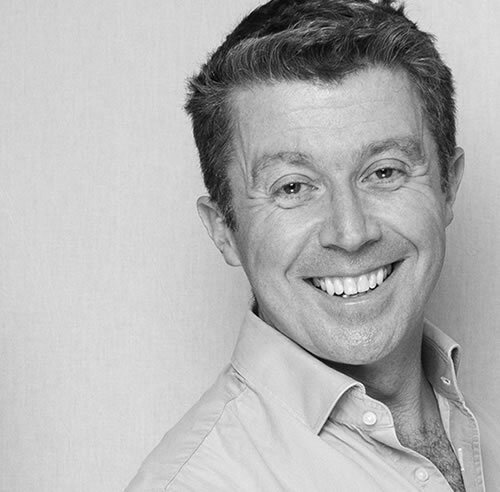 He started the practice with his wife Becky in 2003, offering private cosmetic & implant dentistry with the onus on delivering an exceptional patient experience. Andy qualified from Sheffield University in 1992. After spending 7 years in the Royal Navy as a Dental Officer developing his clinical skills and he attained his additional Membership qualifications from the Royal College of Surgeons in London. He has interests in Orthodontics and multi-disciplinary care often combining Orthodontics and cosmetic treatments having studied extensively in the USA with Frank Spear at his acclaimed Spear Education Institute, Europe and the UK. The practice receives referrals for Aesthetic & Implant Dentistry from other practices throughout the South West. Andy lectures and teaches dentists and their teams, nationally and internationally on Orthodontics, Cosmetic Dentistry and Implantology. As an Associate Lecturer and Clinical Instructor with ‘WIRED Orthodontics’ Post-graduate educational group, he teaches dentists about ‘Lingual Braces’ on their Secret Smiles Course and how to integrate orthodontics into their cosmetic and restorative treatments to improve outcomes. 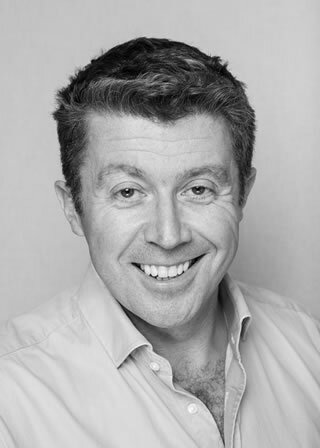 Andy founded the Multi-Disciplinary Dentistry Academy along side the Multi-Disciplinary Dentistry Study Club & Mastermind Group in the South West of England, to promote excellence in clinical care and to develop and encourage dentists and their teams to perform at their highest level. Alongside lecturing and teaching, Andy has authored numerous articles published in dental journals covering a wide range of topics such as Orthodontics, Cosmetic and Implant dentistry. He is a Full member of The British Academy of Aesthetic Dentistry, the British Academy of Cosmetic Dentistry, British Periodontal Society, the International Team for Implantology and the Association of Dental Implantology. Michael was a manager for a private practice and had a team of 22 staff, the practice originally had an NHS contract that converted to private and over the years focused on bringing in new treatments such as implants, facial aesthetics and GDP orthodontics to support the general Dentistry. The practice had a huge focus on prevention and membership. Simply fill in the form below and you will recieve an email within 15 minutes. This email outlines the next steps and will give you 2 payment options. Be sure to check your spam/junk folder if an email does not come through in this time! © 2019 Multi-Disiplinary Dentistry Academy. All Rights Reserved.